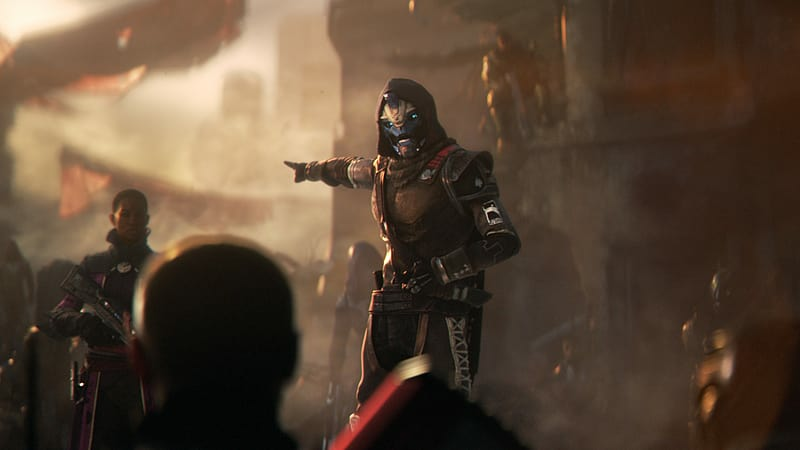 The Destiny 2- Collector’s Edition offers the ultimate collection of physical and digital items. 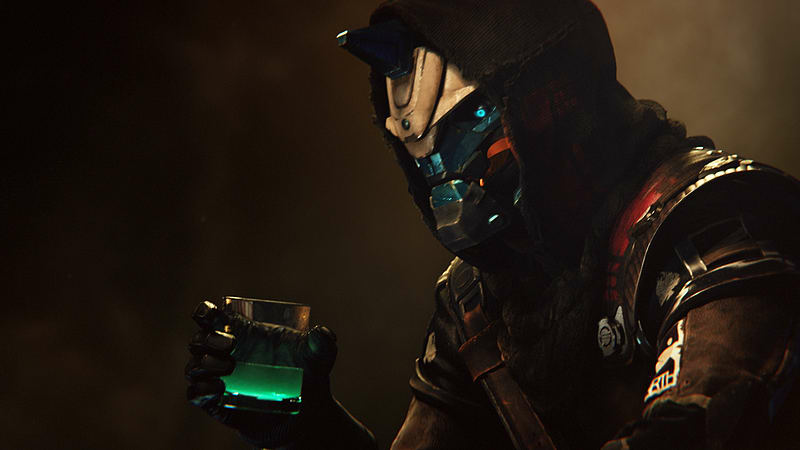 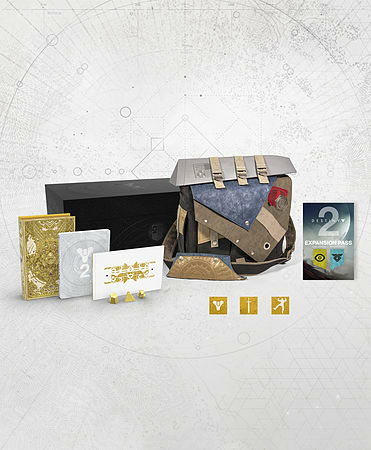 It includes the Destiny 2 base game, a fully-wearable Destiny 2- Frontier Bag, Expansion Pass, bonus Digital items, and a Cabal-themed Collector’s Box. 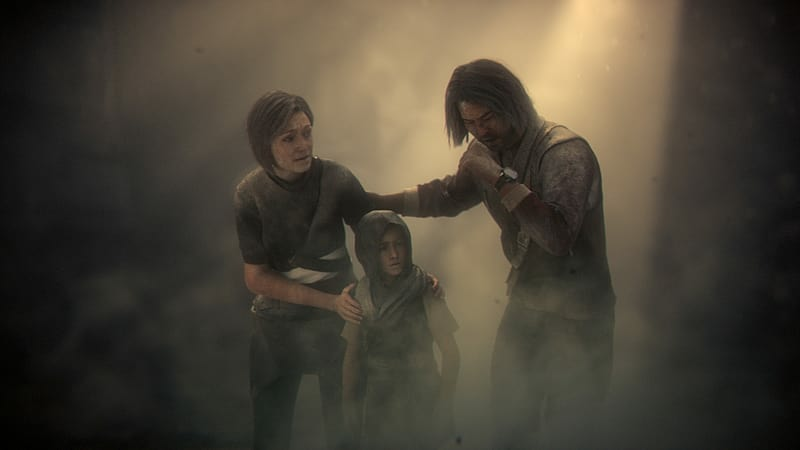 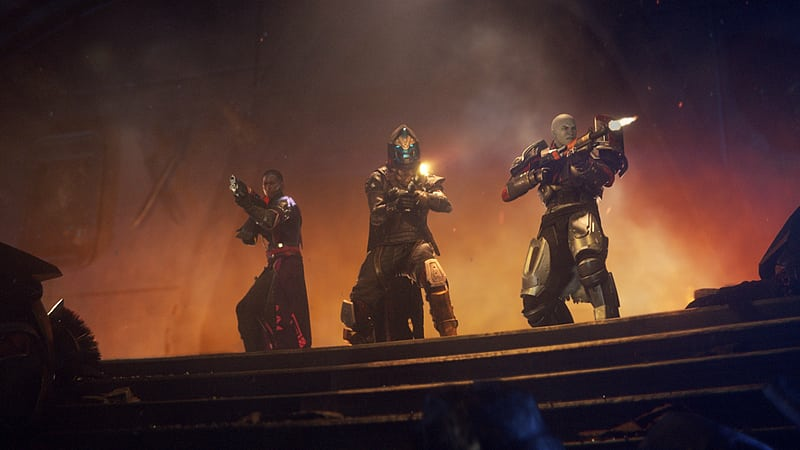 From the makers of the acclaimed hit game Destiny, comes the much-anticipated sequel. 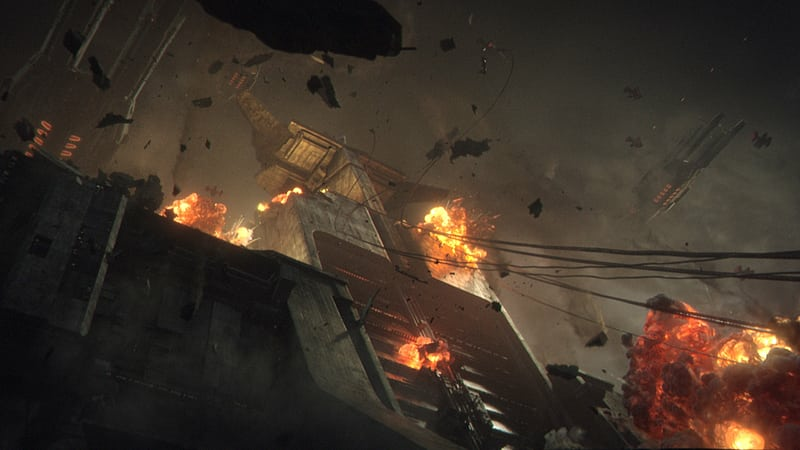 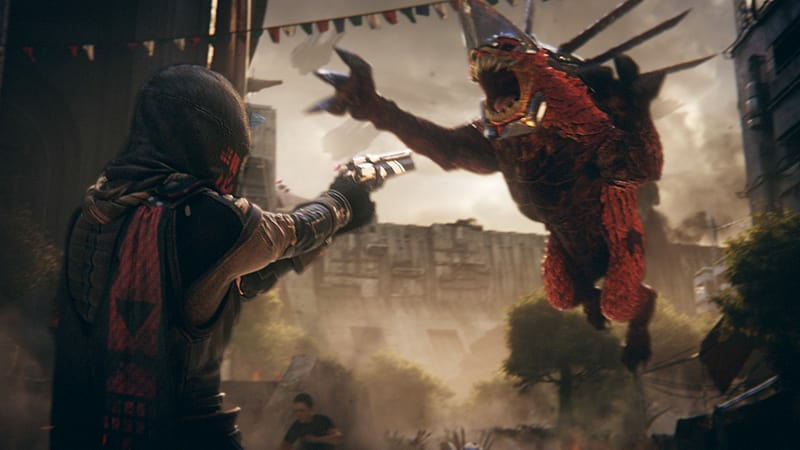 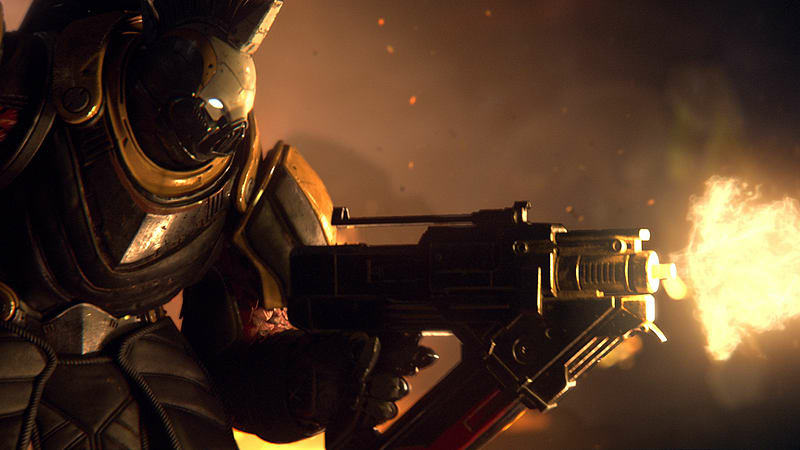 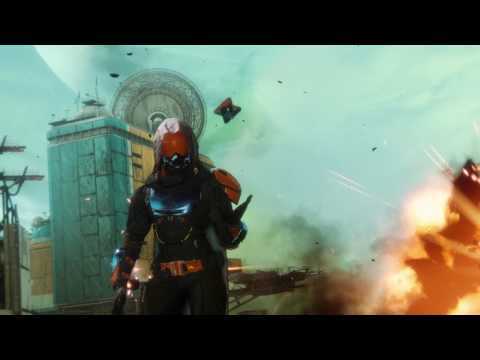 An action shooter that takes you on an epic journey across the solar system.Humanity’s last safe city has fallen to an overwhelming invasion force, led by Ghaul, the imposing commander of the brutal Red Legion. 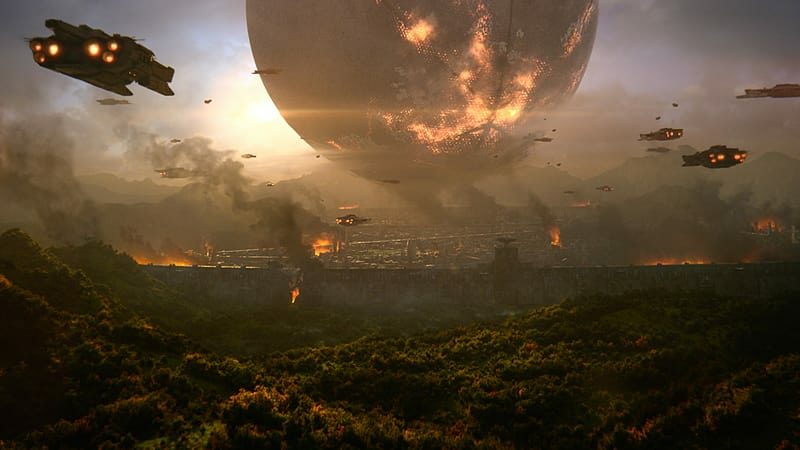 He has stripped the city’s Guardians of their power, and forced the survivors to flee. 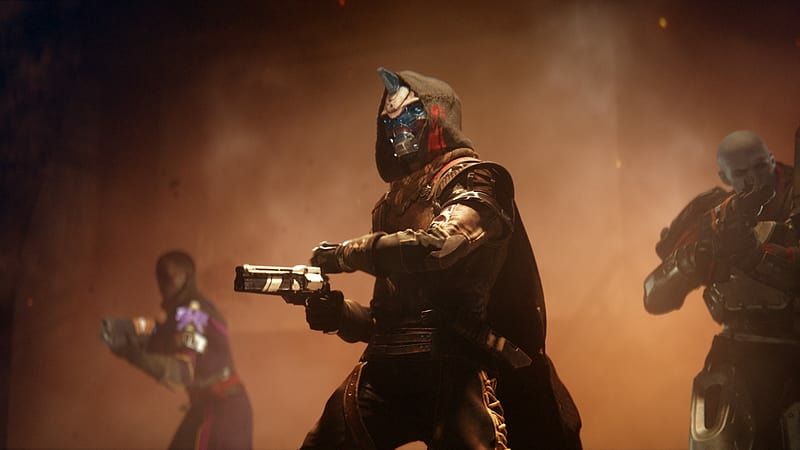 You will venture to mysterious, unexplored worlds of our solar system to discover an arsenal of weapons and devastating new combat abilities. 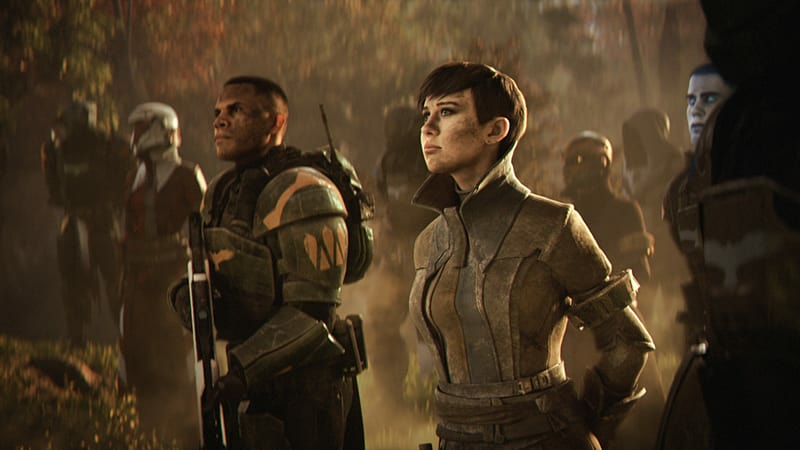 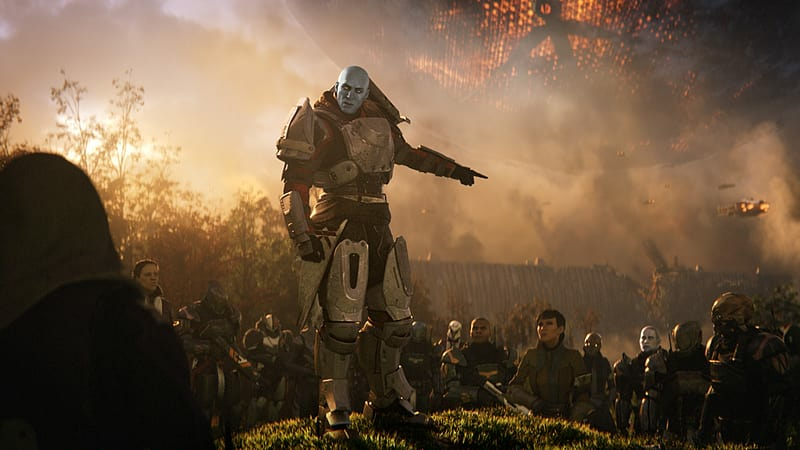 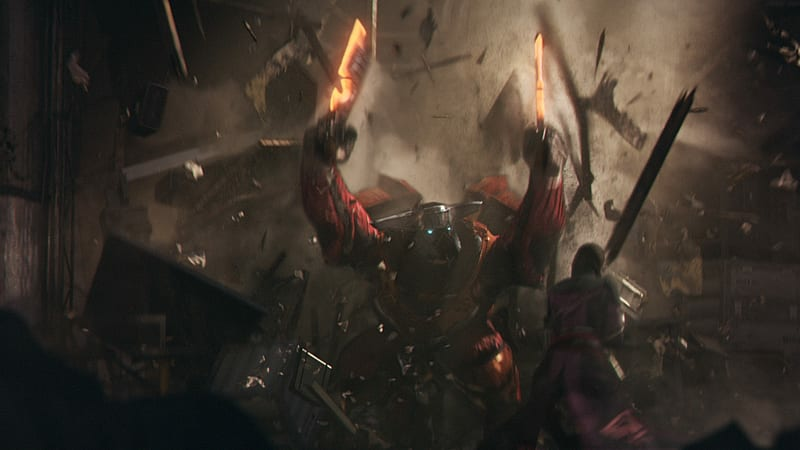 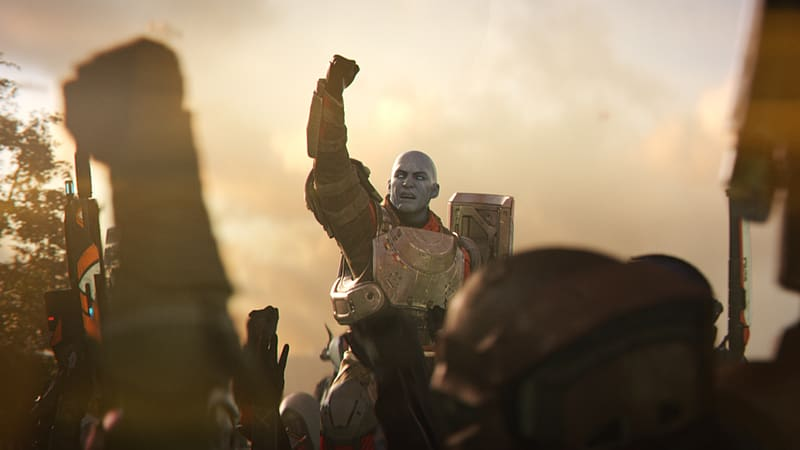 To defeat the Red Legion and confront Ghaul, you must reunite humanity’s scattered heroes, stand together, and fight back to reclaim our home.